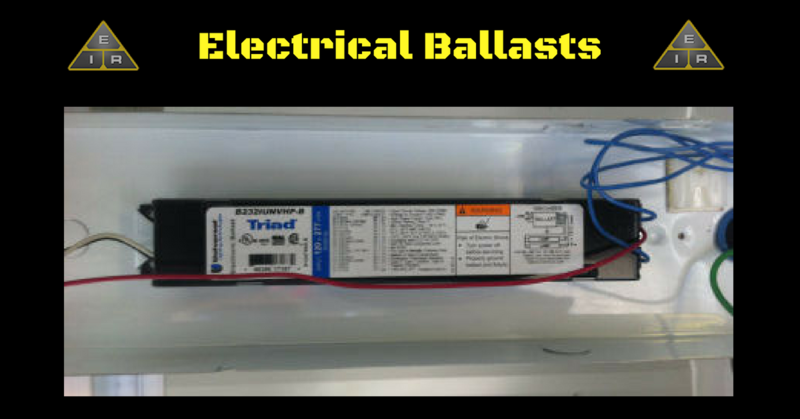 An electric ballast is a device built into a specific fixture. It is designed to limit or control the amount of current within an electric circuit. The most widely used example of this is the inductive ballast built into fluorescent lighting fixtures. The current flowing through a fluorescent tube has the potential of rising to destructive levels due to its negative resistance characteristic. A ballast controls and limits this current. When a needed device has the potential of becoming destructive, countermeasures are required to prevent this from happening. Therefore, the invention of the light bulb and other such devices prompted the need for ballasts to make them useable, as well as safe to use. 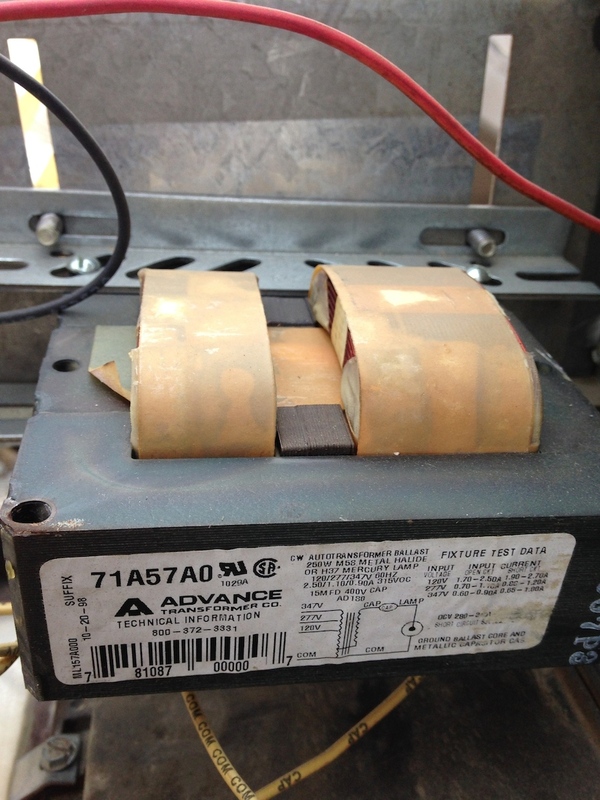 The complexity of ballasts can vary greatly. They could be a simple series of resistors – like the ones commonly used in small neon lamps or LED (light emitting diodes) lights. Or as complicated as the ones used in high power applications. With high power applications, too much power would go unused in a resistive ballast, therefore alternatives are used. These alternatives use various inductors, capacitors or both, depending on the intended purpose. For example, many fluorescent lamps use complicated, computerized ballasts. New technological advances have made electronic ballasts usable in high intensity discharge lighting as well. How Does an Electric Ballast Work? A ballast stabilizes the current through an electrical load. The most common use is within an electrical circuit or a device that presents a negative resistance to the source. If this device was to be left connected to a constant supply of voltage, it would gradually draw more and more power until it could not handle any more. This would result in the device being destroyed or the power source to drain or overload. A ballast is designed to prevent this from happening. It provides a positive resistance that controls the current and limits the output to an appropriate level. By doing this, the ballast allows for proper operation by appearing as a legitimate negative resistance device, which stabilizes the resistance in the circuit. A ballast can also be used to deliberately reduce the current in an ordinary, positive-resistance circuit. Before the solid state ignition was invented, automobile ignition systems commonly used a ballast to regulate voltage within the ignition system. Even though an LED is a positive resistance device, on its own it does not have sufficient resistance to regulate the current it consumes when connected to a voltage controlled device. An electric ballast is needed to control the current passing through the LED. The power dissipation is minimal, so a simple resistor ballast is all that is needed. A fixed resistor is normally used for simple, low power loads, such as LED or neon lamps. Because of the resistance supplied by the ballast, it largely dominates the flow of the current within the circuit, in spite of the negative resistance coming from the neon lamp. Fixed resistors are also found in automotive engines. Some ballast resistors actually increase in resistance when the current flowing through them increases, and decrease in resistance when the current decreases. These devices are often built like a regular light bulb. Like the filament in a light bulb, when current increases, the ballast resistor heats up, its resistance gets stronger, and the voltage drop increases. The opposite happens when current decreases. The ballast resistor cools down, its resistance drops, and the voltage drop decreases. This means that the ballast resistor can reduce variations in current, even though there are variations in applied voltage or changes in the rest of an electric circuit. Ballasts offer dramatic design and performance improvements over magnetic ballasts. If you replace older T12 lights and magnetic ballasts with T8 lights and electric ballasts, up to 40 percent less energy is used. Because of these facts, the ballast is becoming more common. Although the initial cost of an electric ballast is higher than a magnetic ballast, it is well worth it in the long run. 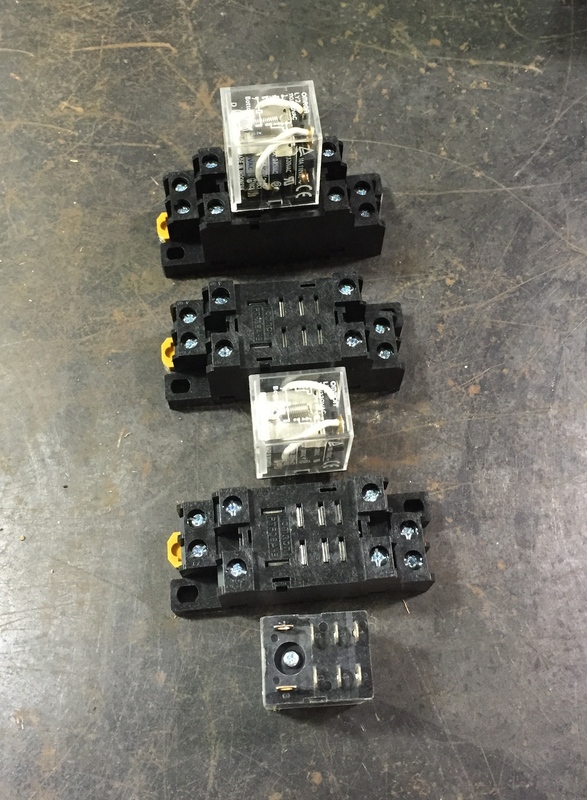 When the ballast operates at a higher frequency the components can be more compact and the overall design can be smaller. Ballasts generally fall into one of three categories – instant start, rapid start and programmed start. An instant start electric ballast requires a lamp certified as instant-start. It uses a high frequency electronic circuit that lights the lamp in about 70 milliseconds or less. By using an extremely high voltage – about 600V – it is able to start the lamp without first heating up the cathodes. This is the most energy-efficient type when used in situations where the lamps are left on for extended periods of time such as office buildings or factories. Rapid start ballasts heat up the cathodes and then ignite the lamp with a lower charge. In this way, the life of the lamp is prolonged, but it uses more energy because the cathodes are continuously heated up the entire time the light is on. Programmed start is an upgraded version of the rapid start. The cathodes are preheated before the voltage is applied to the lamps. This type gives the best life to the lamps and is used in situations where the lights are frequently turned on and off. When installing an electric ballast, make sure all sources of power are turned off. 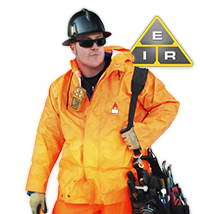 Find more great Electrician Jobs and Information!